After four years of going on our annual Maze Memorial Weekend trip we decided it was time to move that trip up into early April for cooler temperatures and less bugs, which meant that we needed to find somewhere else to explore over the Memorial Day weekend this year. 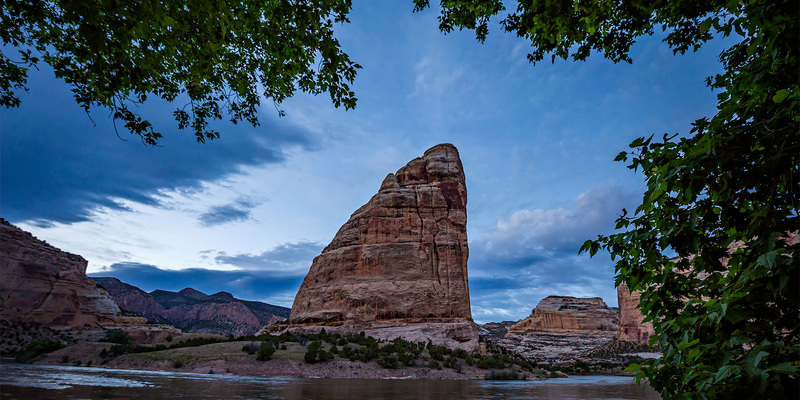 After some thought we settled on visiting Dinosaur National Monument because we hoped it would be a little cooler at this time of the year and I felt it was time to finally start getting to know this area of Utah and Colorado a little more intimately. Plus, there are a lot of places around Dinosaur that I’ve wanted to revisit and I was pretty sure that the park wouldn’t be too busy away from the main Dinosaur Bone Quarry. Little did we know that this weekend was going to be pretty warm all over the Colorado Plateau!